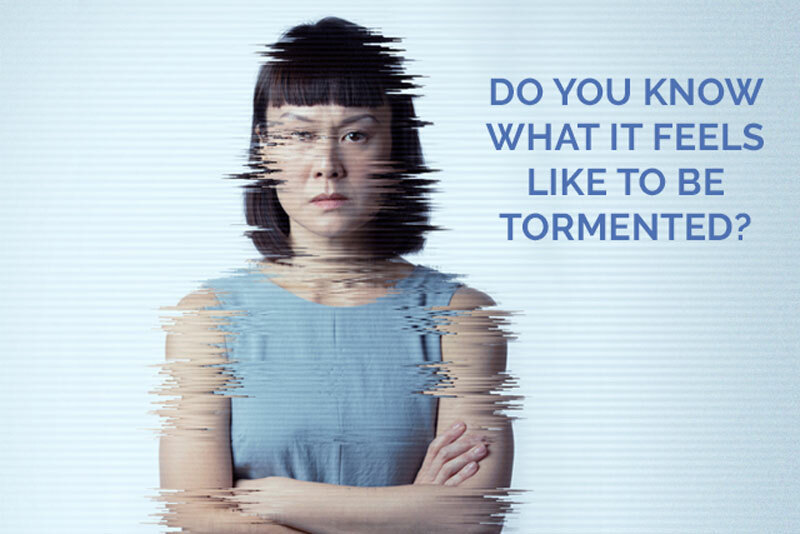 This February, Pangdemonium opens their 2019 season of past tense/future perfect with Canadian playwright Jordan Tannahill’s Late Company, in its Asian premiere.Centering around the issue of bullying is a poignant one, as Singapore has been reported to see the third highest rate of bullying among youths globally, and the second highest in the world for cyberbullying. – Stay tuned to our EXCLUSIVE interview with Xander Pang, Adrain Pang and Karen Tan. Directed by Tracie Pang, Late Company sees couple Debora and Michael waiting for their dinner guests. The only problem is, they’re late. About a year late in fact, after the two finally pluck up the courage to come face to face with Tamara and Bill, and their teenage son Curtis – the bully they believe is responsible for the suicide of their own son Joel. Dinner is no longer simply dinner – it’s a dread-filled three course meal of anger, fear and loss. Redemption, forgiveness and closure are on the menu, but as everyone takes a turn in the hot seat for their real or imagined role in the tragedy, painful accusations are served and shocking secrets are spilled. As both sets of parents come face to face to each other, each dealing with the fallout in their own way, the spectre of Joel continues t o hang over the table. And for Curtis, it’s going to be the worst dinner of his life. 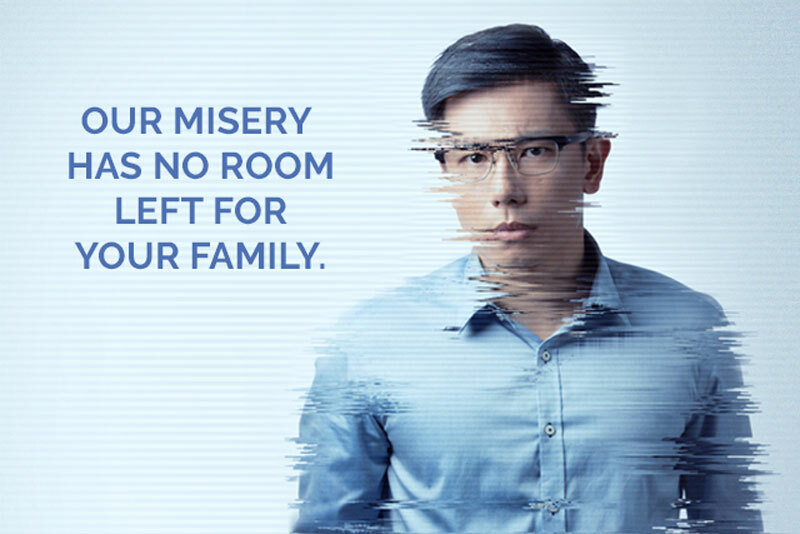 Starring Janice Koh, Karen Tan, Edward Choy, Xander Pang and Adrian Pang, come examine the national bullying scourge in this tension-filled dinner party from hell as Pangdemonium holds up a mirror to society and asks: are we too late?